Looking for a Lady Gardener in and around Hunstanton, Norfolk? Gardening is a profession that has it’s fair share of male and female celebrities. A male gardener is just as good as a lady gardener, assuming they know their stuff. However, sometimes, possibly for personal reasons, customers might only want a female gardener on their premises and working in their garden. We have a supply of both male and female gardeners leaving the choice to you, the customer. Although based in Hunstanton, we tend for gardens as far East as Burnham Market, as far South as Dersingham and as far inland as Docking and Hillington, basically, most of North West Norfolk. Balanis.co.uk – Who are they, and what do they know? 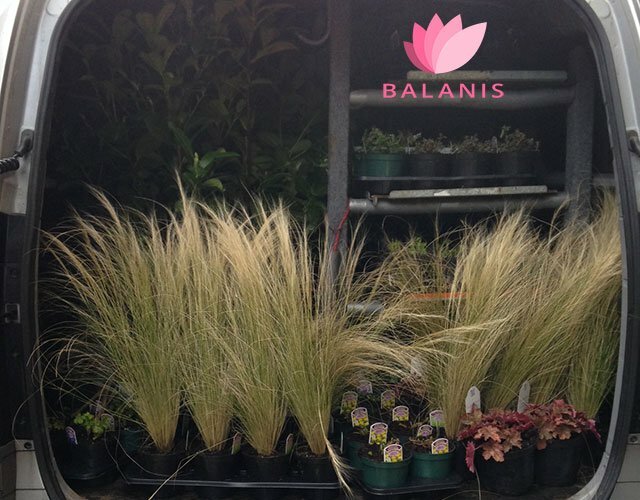 Balanis Gardening Services is a trading name for Louise Barby. Louise has been a recreational gardener for over 20 years. However, in the last 5 years she has turned that hobby in to a profession. 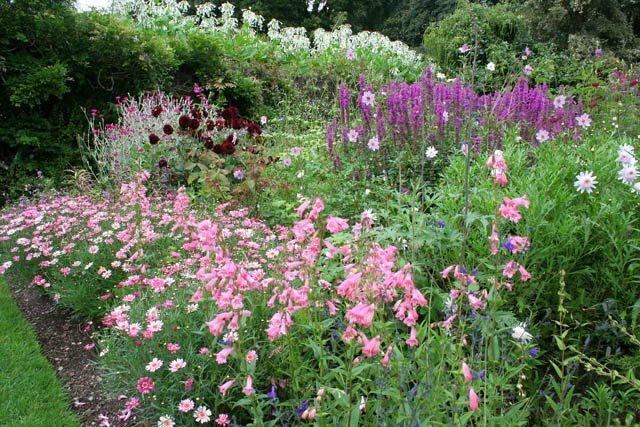 As a distance learning student with the Royal Horticultural Society, Louise has both the formal knowledge and many years of practical experience in local Norfolk gardening skills to provide a complete Garden Design , Garden Makeover and Garden Maintenance package for homes around Norfolk. For some examples of Louise’s recent work, please pop over to her Garden Gallery.